Visiting Europe for a weekend can be a whole lot of fun, and it can also allow you to see different cultures. If you are looking for a long weekend getaway, then you may consider visiting one of these top European cities. 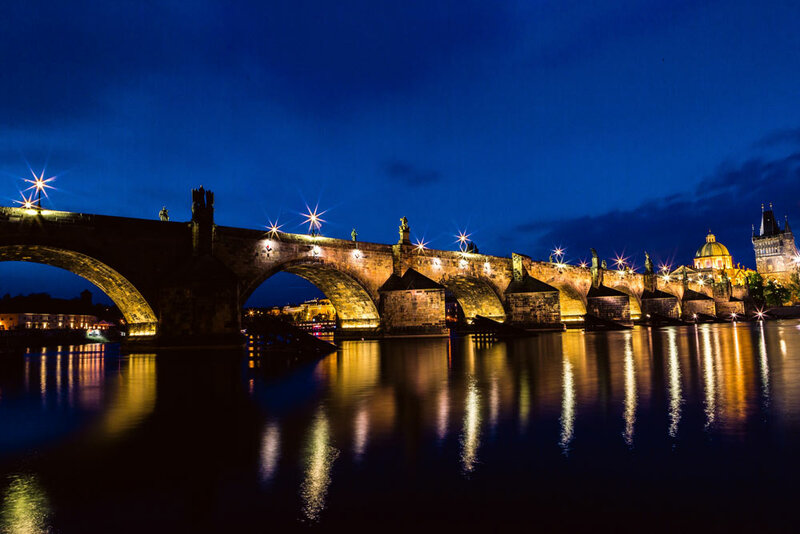 First on our list is Prague, the capital of the Czech Republic. This is actually one of the most popular destination cities in Europe. They have a whole lot of great attractions, including the Castle District and the Jewish District. In the Castle District, you can visit Prague Castle. It is the biggest castle in the world, and it is so beautiful and intricate. For Romanesque architecture, consider visiting the Basilica of St. George. Aside from great attractions, there are also some pretty amazing events throughout the year. 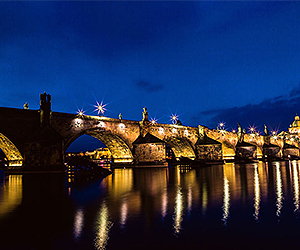 If you are looking to host a European event in Prague, you can’t go wrong with the city of 100 spires. 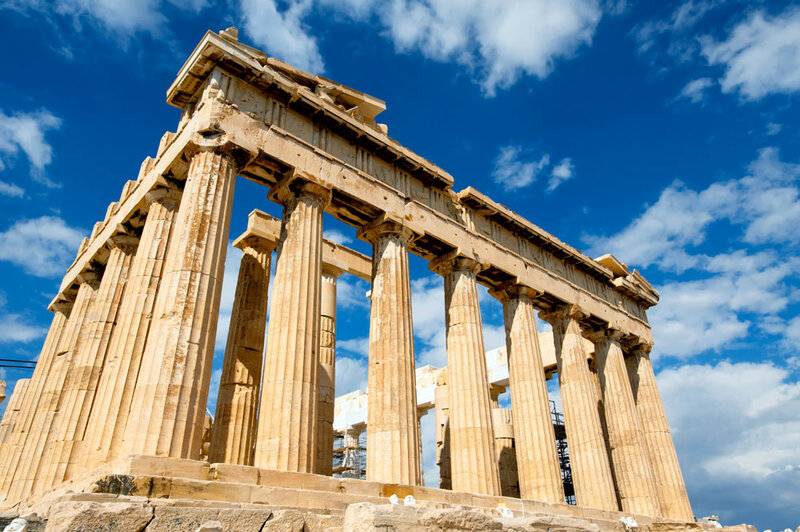 Athens is probably one of the best places to go in Greece if you really want a taste of Greek heritage. Just about anywhere you go in Athens will allow you to have a view of the Acropolis. You may also fancy visiting the Temple of Olympian Zeus, or the Museum of Islamic Art. These are all historic places that will allow you to get a true taste of the culture. No matter what time of year you visit Athens, you will find that there are a lot of great annual events and festivals. Be sure to check a complete list so that you can plan accordingly. Maybe you want a true taste of Greek cuisine as well. If so, try out one of the local favorites such as Dio Dekares I Oka. They serve authentic Mediterranean cuisine every day. If Spain is more your taste, then consider visiting Barcelona. They have many top attractions, such as the Magic Fountain show. The best news is that this is a free attraction. If you love art, then don’t miss out on the Picasso Museum. To get a taste of true culture, visit the Las Ramblas street. From the central square of Plaza Catalunya to the Columbus monument, you won’t get a better authentic experience of Barcelona anywhere else. During your stay, visit one of the many restaurants or bars in the city. One of our favorite picks is Can Eusebio. They offer tapas the way that they were designed to be served. It is not an upscale restaurant by any means, but it does offer an authentic feel with authentic taste. 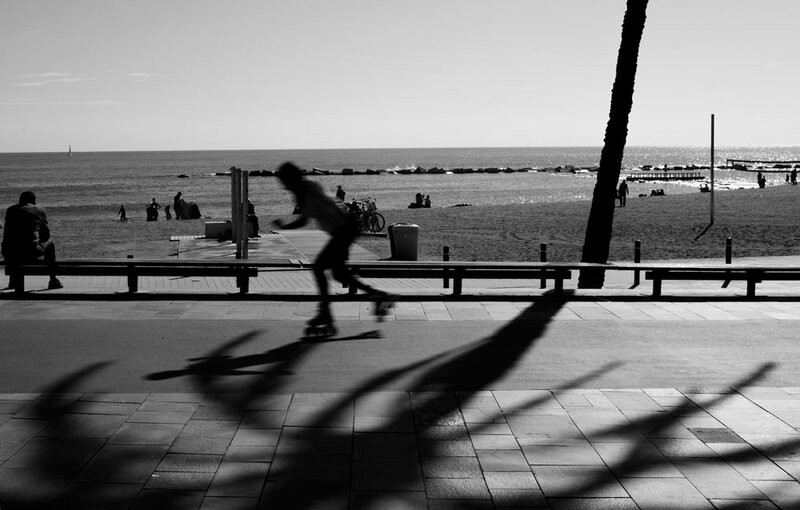 Barcelona is also situated on the water, so there are a lot of beachfront resorts and hotels. 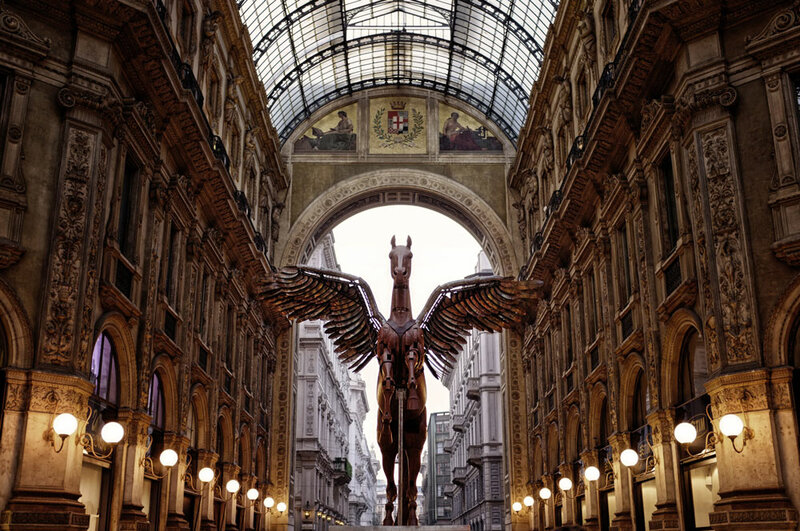 For those that love shopping, Milan may be one of the best places that you could visit. It is the shopping capital of the entire world when it comes to fashion and design. They also have a variety of amazing art museums, such as the Pinacoteca di Brera. They also have one of the largest churches in the world, the Duomo. Milan is also home to some of the best restaurants. For authentic Milanese food, consider the Antica Trattoria della Pesa. This restaurant is actually located inside an old weigh station, but they offer a cozy atmosphere and excellent food. You might also like the 13 Giugno, a Sicilian seafood specialty restaurant that is a bit on the pricier side but offers amazing taste for seafood lovers. Are you a fan of the theatre? If so, London is the place for you. It is actually one of the biggest theatre cities in the entire world. They are always running musicals, plays and other theatre debuts. There are also a variety of other great attractions, such as the British Museum, the Science Museum, and the Natural History Museum. Don’t forget to also take part in some of the diversity with dining. They offer traditional British restaurants, great places for afternoon tea, and even rooftop bars. 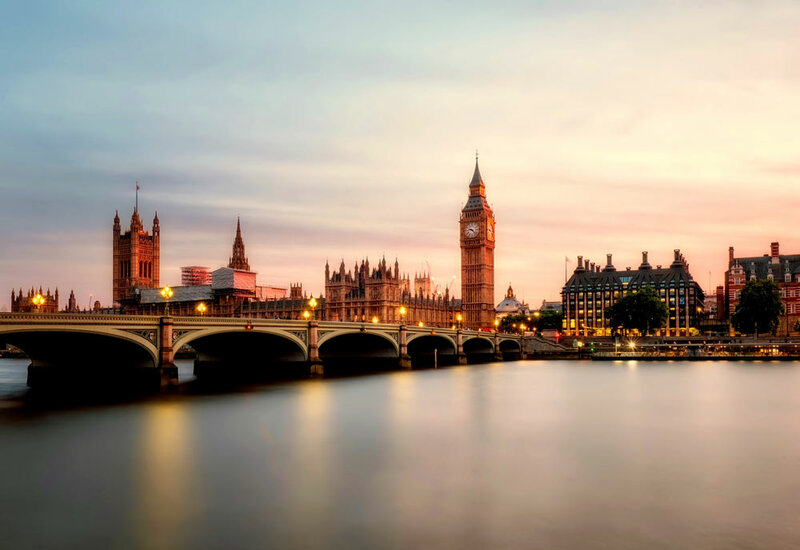 Aside from great dining, there are some must-see spots, such as the London Eye and the view from the Shard. These offer some of the best views of the city, and you won’t want to miss out on it. London is truly one of the most beautiful cities in the world. Vienna is well known for its imperial palaces, art galleries, awesome coffee shops, and great food (especially cake). They are also a popular place to go for the opera, jazz, classical, and dance music venues. One of the best palace destinations is the Belvedere Palace. They offer art, Baroque architecture, and magnificent gardens. If you enjoy shopping, Vienna is right up there with Milan. In fact, you can get with a personal stylist and they can map out a shopping tour that will be best suited to your taste in clothes and accessories. Vienna also has excellent accommodations to meet any budget. For those with a lavish budget, consider the Park Hyatt Vienna. Their pool is actually lined with gold. Don’t worry – if that doesn’t fit your budget, they have more affordable accommodation to consider as well. Did you know that Dublin is one of the most popular places in Europe for a long weekend – and here it is right on your doorstep. Or have a read at our list of offbeat things to see and do in Dublin. Leslie writes on his blog about life and travel.